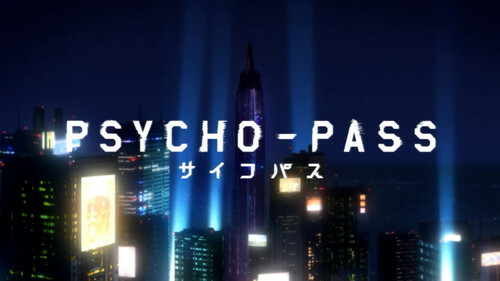 psycho pass ~. . Wallpaper and background images in the Psycho-Pass club tagged: psycho pass psycho cover pass. This Psycho-Pass photo contains ビジネス街, 繁華街, ビジネス地区, ダウンタウン, ダウンタウンのビジネス地区, マルチプレックス, and 多重化. There might also be 超高層ビル.